I actually built this back in November-ish of 2014. Right around when the new 900 series cards came out. Built went well, this is actually my 4th build. My last build had a BFG 9800 gtx. which was pretty beefy back in 2008 (?). So it's been awhile. 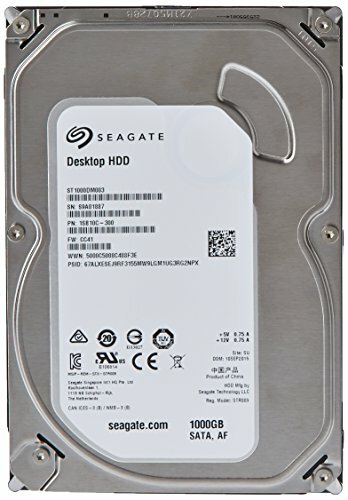 I think the parts are (were) pretty standard for a gaming PC. i5, 8gbs ram, the 780 is pretty fracking awesome though. And I love the 350d. 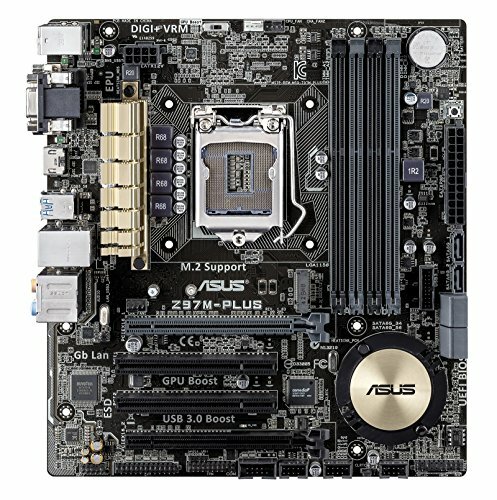 If you ever want to build a MATX pc, I would definitely recommend it. When starting the build I actually chose the case first and picked the innards after. But everything plays at the highest settings with only the god particles in AC4 really causing any slow downs. 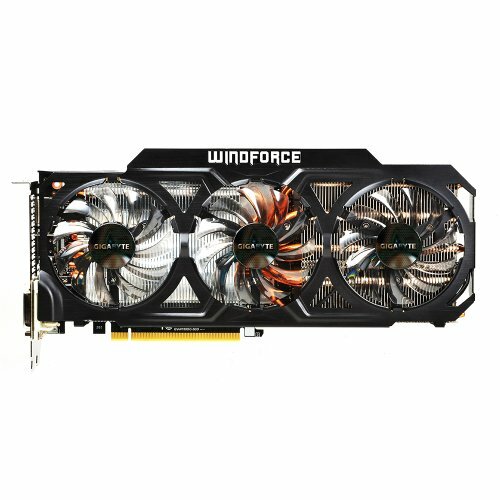 My final thoughts/regrets: I kind of wish that I had waited just a month to pick up a 970 and also I would/should have chosen an matx board that I could have SLIed. But overall I'm still really happy with the build. 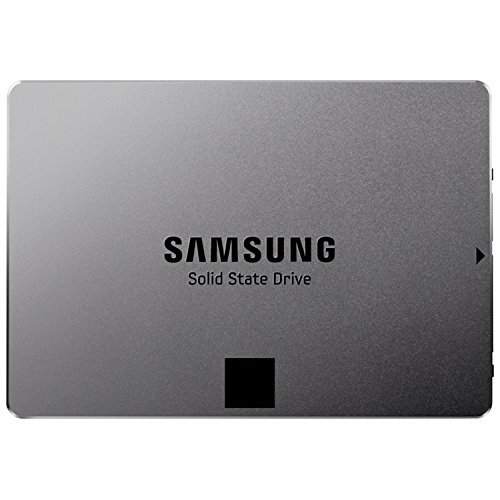 Right after I purchased this SSD, I began reading about slowdowns on this particular brand. But I have never updated the Firmware of it, and it has been consistently fast since day one. I'm now planning on getting another one of these things to put into my laptop. I love this case. 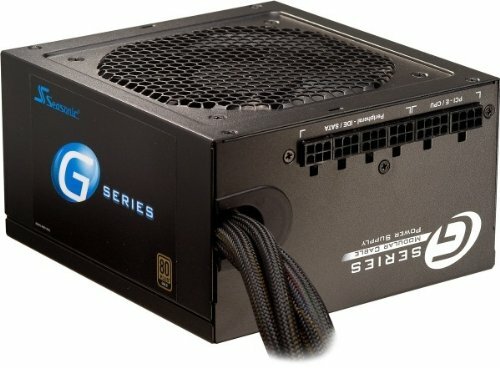 Unless you really need those extra PCI slots, I would definitely recommend building a MATX PC. I reviewed the wrong part... 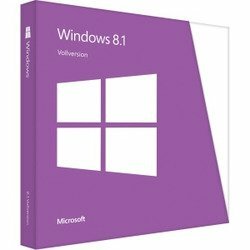 But yea, it's Win8, it's just an OS, although I did get the Win10 upgrade for free, so there is that. I don't know if this keyboard has made me a better gamer or if my games are better but I feel like a badass when I'm clicking on it. May I recommend relocating the USB 3.0 and running it threw the same hole as your 24 pin connected that way it's not resting on the GPU it will help to make it look cleaner. 7/31/17 We have new parts and I'd say you're in for an upgrade.